The Hunt: Is a new wave of terror about to start in Europe? Is a new wave of terror about to start in Europe? In this week's episode of "The Hunt" with WTOP's J.J. Green talks to Nikita Malik, Director of the Centre on Radicalization and Terrorism at the London-based Henry Jackson Society. WASHINGTON — Is a new wave of terror about to start in Europe? 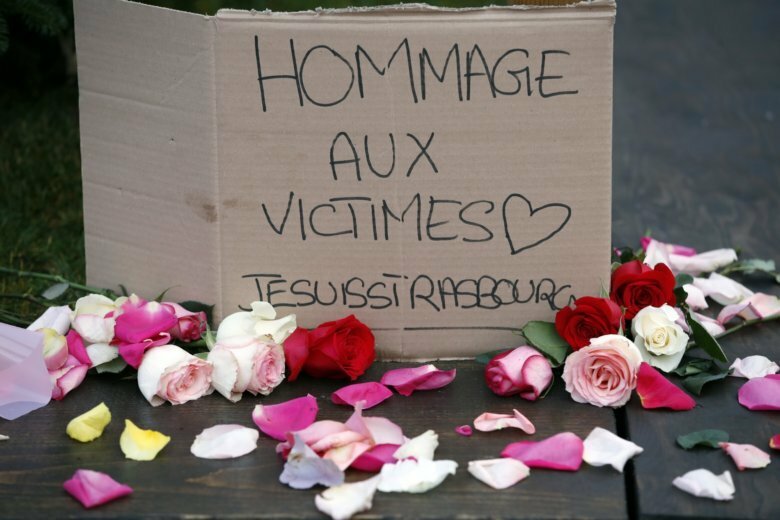 After what seemed like something of a lull in terrorism in at the end of 2018, there have been two terror-like events in Europe in the last few days. In this week’s episode of “The Hunt” with WTOP’s National Security Correspondent J.J. Green, Nikita Malik, Director of the Centre on Radicalization and Terrorism at the London-based Henry Jackson Society explains what’s happening.